State-of-the-art neutron scattering instruments require sophisticated hardware components and systems to fully exploit the unique source characteristics of ESS. The development of cutting-edge instruments requires a significant development effort in supporting neutron technologies in order that our instruments reach their full potential. Although significant progress has been made over the years in neutron optics, detectors, choppers and electronics hardware it is important for ESS to continue to innovate and find solutions for its special needs provided by our unique pulsed time structure and high neutron flux environment. Maintain, test, diagnose and improve existing hardware solutions. Work closely with all instrument in-kind partners to provide technical expertise during the design and construction of the ESS instrument suite. Provide experimental support once ESS starts operating neutron scattering instruments. Properly and actively manage standardisation of systems, parts and components, have access to spares, and be prepared to provide rapid response in case of either mechanical or electronic failure of critical components to minimise loss of valuable beam time. 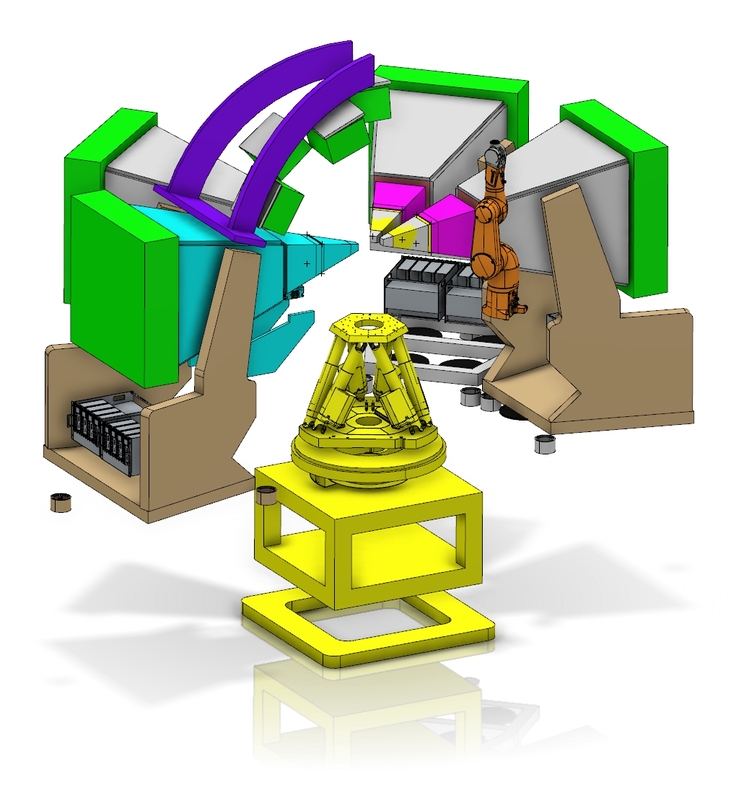 A key part of obtaining maximum return on investment for the instrument suite at ESS.